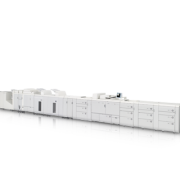 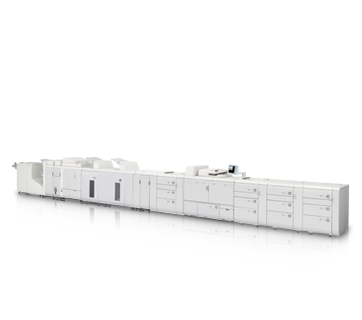 Canon’s imagePRESS Series production machines are built to meet the rigours of high-volume production environments. 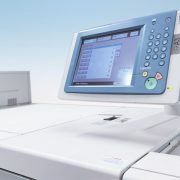 With its reliable productivity, efficiency, and durability, this will be one of your more worthwhile investments. 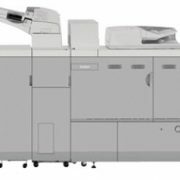 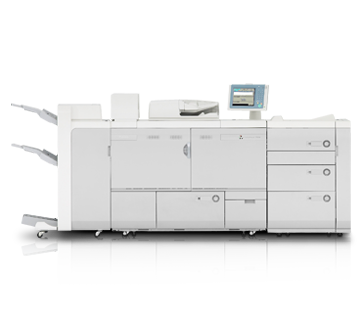 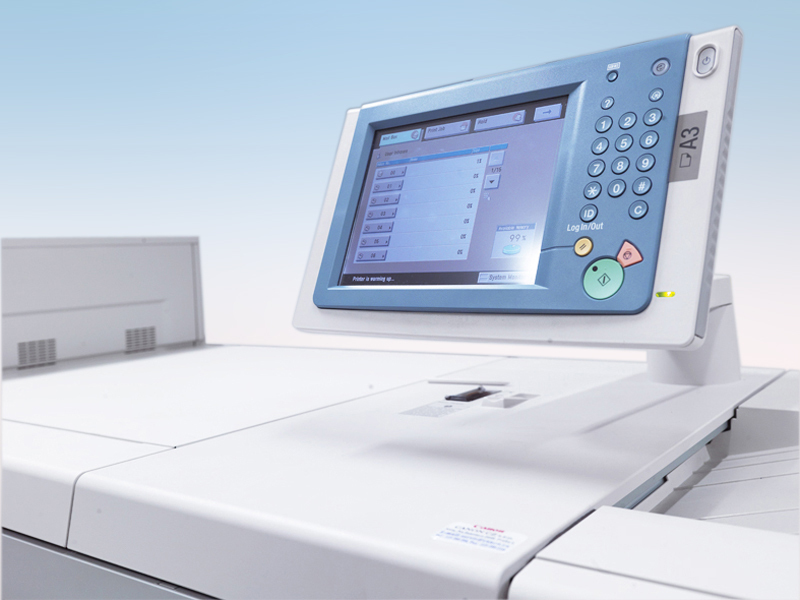 Representing a new evolution in core system printers, the imagePRESS 1110 / 1135 is built to withstand large and complex tasks while optimizing smooth and high-speed production every step of the way.